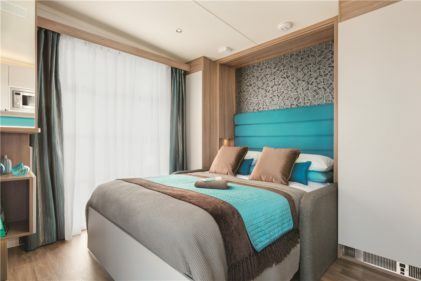 Super Pods are the latest innovation in holiday homes. Perfect for those who love the outdoors and being close to nature, but prefer the comforts of home. 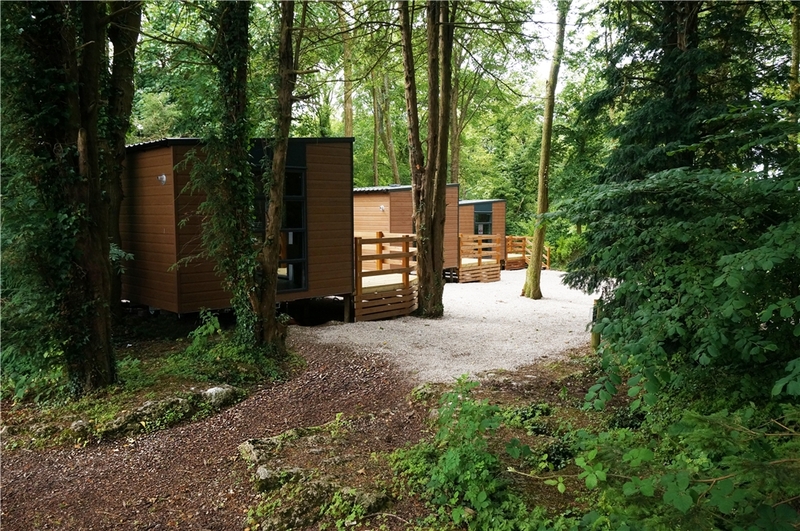 Super Pods provide the best features from the world of Caravan, Lodge and Camping Pods. 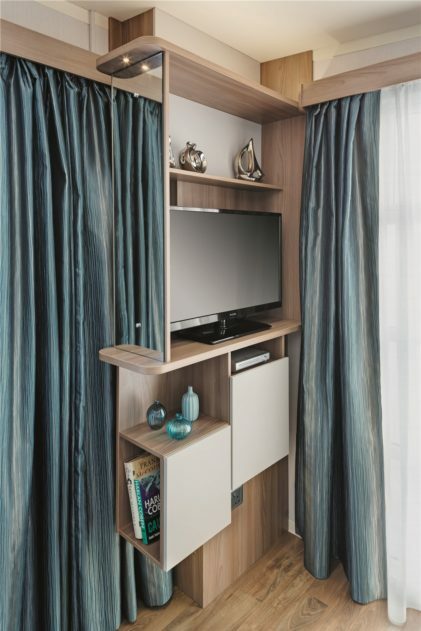 A completely self contained and flexible unit packed with innovative features ideal for short or long breaks. 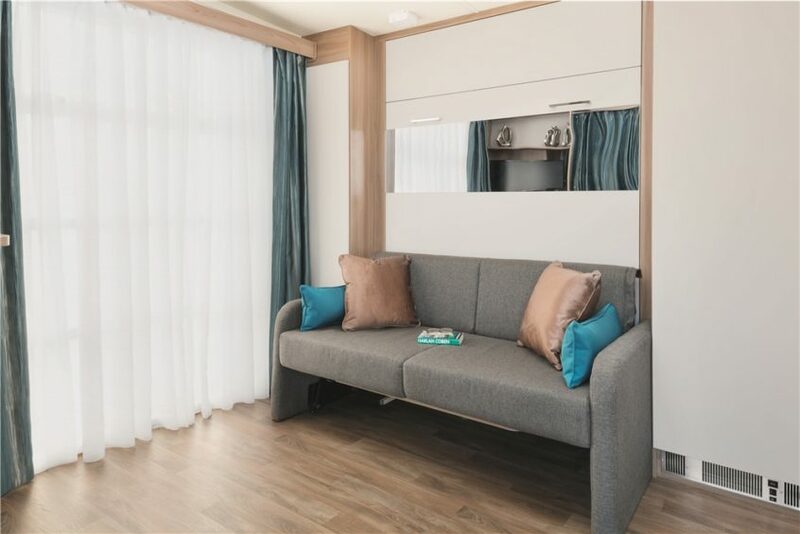 Our Super Pods Sleep 2 adults and features a comfy double bed which folds down from above the sofa. 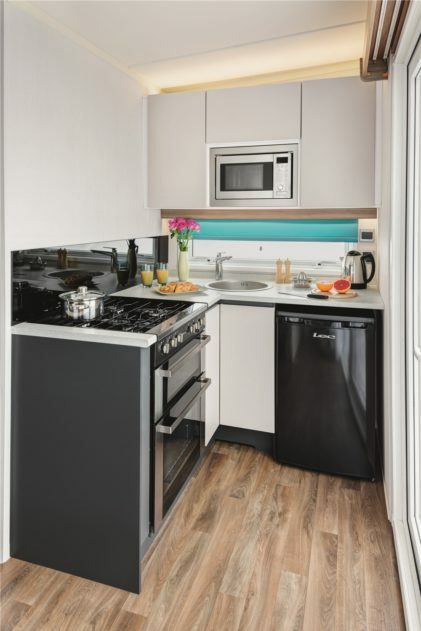 There is a well-equipped kitchen which includes a sink, microwave, cooker, hob and under counter fridge. 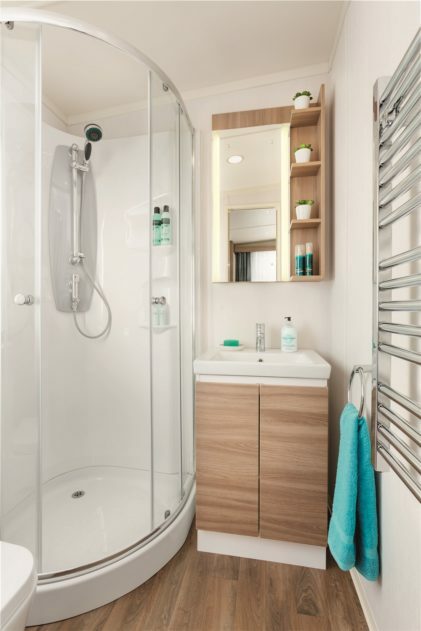 The included washroom provides a flushing toilet, shower, basin and heated towel rail. The perfect accommodation for couples, and with a range of holiday packages available it’s an obvious choice for a special occasion or last minute surprise getaway! 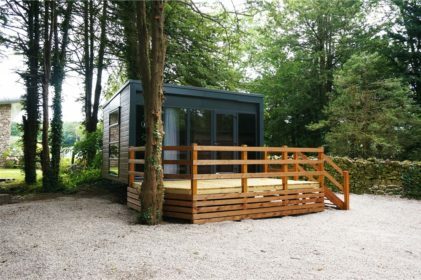 Super Pods start from just £75 per night (minimum 2 nights) and are available all year round. The nightly rate permits up to 2 people and 1 vehicle only.